We still have a little bit of time before Black Friday officially kicks off. And although we’re not expecting any special deals coming from Audible this year (they haven’t had a Black Friday sale during the last few year’s we’ve been monitoring them) we’re still on the lookout just incase something changes here in 2019. 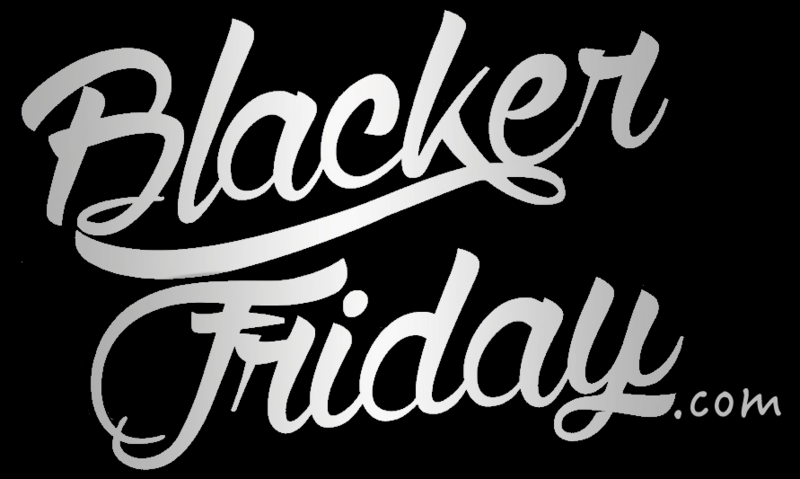 Be sure to visit us again here at Blacker Friday soon for the latest updates or simply signup to our newsletter and we’ll do the work for you). What’s the next book on your listening list? Find any Audible coupon codes that you would like to share? Anything else on your mind? Then let us know in the comments section located at the bottom of this page. Updated on Friday November 23, 2018: We unfortunately don’t see any Black Friday deals offered this year from Audible. That’s a shame. However, you can check out all the other Black Friday sales going on today! Updated on Friday, November 24, 2017: Black Friday is officially here but where’s the deal from Audible? Unfortunately, it looks like they aren’t running any special Black Friday deals this year. However, there’s an offer now live where all new subscribers can get the first 3 months for just $4.95/month (normally $14.95/month). We’ve posted the ad below with the details. It will be valid through 11:59PM PT on December 31, 2017. Audible: Helpful Links & More!